Story: Nauti (Shraddha Kapoor), SK (Shahid Kapoor) and Tripathi (Divyendu Sharma) are friends who live in the small town of Tehri in Uttarakhand. The trio is inseparable and their dosti is rock solid. But life takes a turn for the worse, when Tripathi’s new business set-up is slammed with an exorbitant electricity bill of 54 lakhs. 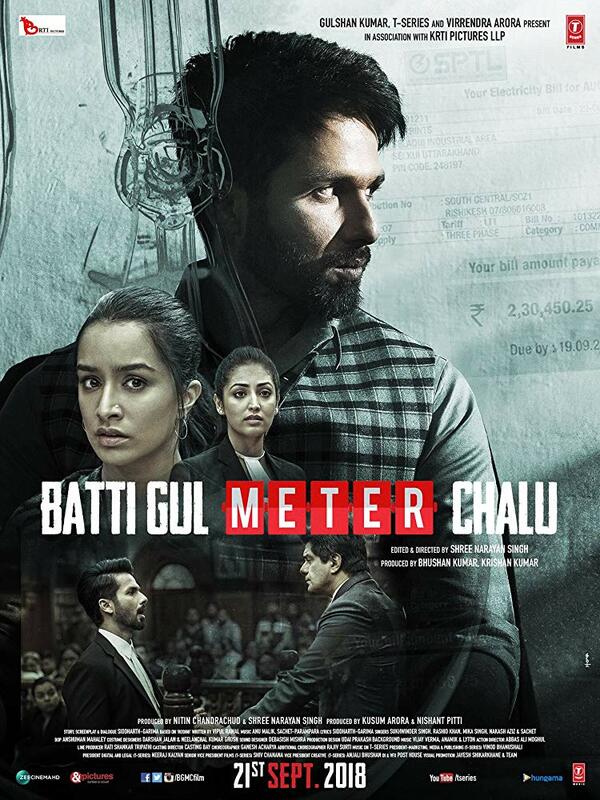 Review: Director Shree Narayan Singh’s Batti Gul Meter Chalu (BGMC) is a film that talks about a very pertinent issue, a fundamental right and a basic amenity, which is often denied to the common man in various parts of our country. But for all its good intentions, BGMC is also a fairly flawed film. The movie needed a tighter editing effort, because at five minutes short of 3 hours, the narrative becomes overbearing. The movie holds up a strong and scathing mirror to corruption and everything that is wrong with corporations and their governance. It is a story that needs to be told, undoubtedly, but the runtime just robs the movie of its impact. The story kicks off in the hills of Uttarakhand, where SK is a wily lawyer who makes a living by blackmailing local businessmen who indulge in malpractices. 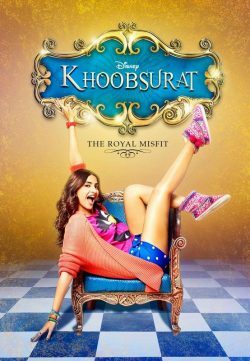 Nauti is an aspiring fashion designer with her own boutique while Tripathi wants to start his own business. The common grouse in the town is the failing electrical grid, which is pretty much their way of life. Shree Narayan Singh has a knack of portraying the heartland of India with a flair and finesse, and after Toilet Ek Prem Katha, he does that once again. The film has its special moments, like the camaraderie between the buddies, but the screenplay by Siddharth-Garima spends too much time establishing their interpersonal relationships, which slacken the narrative. 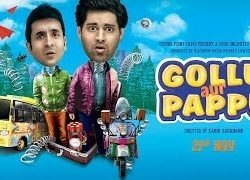 The movie picks up pace once Tripathi’s business dream comes crashing down, as a corrupt power company sends him a humongous bill. It is then, that the drama really kicks in. The second half of BGMC unfolds in the court, as Shahid Kapoor’s SK launches an all-out attack on the corrupt power company. This segment of the movie serves up heightened drama and in a sense, salvages the film’s dodgy first half. 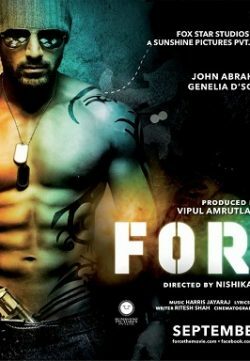 Shahid’s character’s transformation really works in favour of the actor. Once his SK becomes the honest lawyer with a mission, Shahid is able to blend a fine balance between the over-confident young man and the guy with a heart of gold. His monologue during the climax is superb. Shraddha Kapoor plays the peppy small town girl with panache. Divyendu shows restraint in the good guy role. Yami Gautam appears as a lawyer, only in the second half, but doesn’t leave much of an impact.